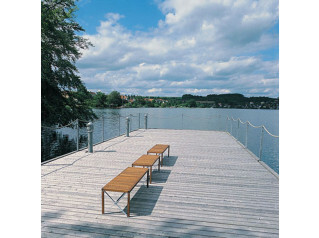 Xylofon Bench is characterised by lightness and great strength due to the combination of steel and wood. 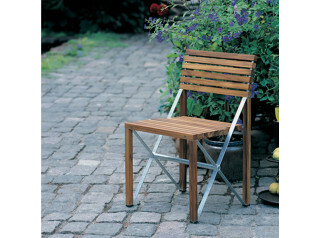 The steel is placed where strength is required leaving the wood to provide comfort and achieve a beautiful aesthetic. 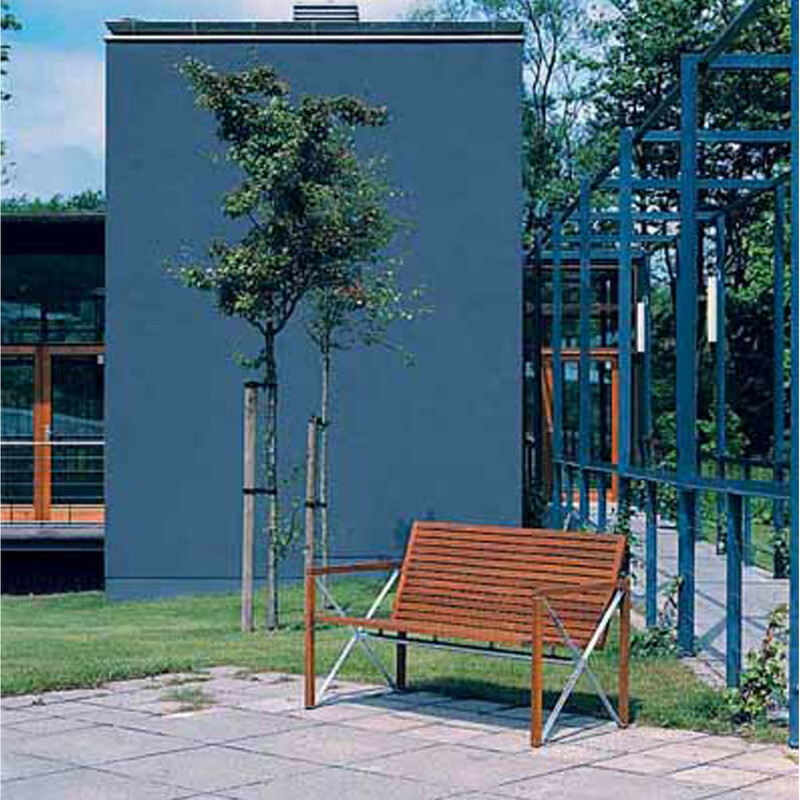 Offer guests and colleagues an outside option for informal working and break times with the Xylofon Bench. 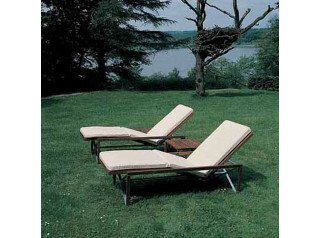 Xylofon Outdoor Series consists of a chair, an armchair, this bench, 4 tables, a sunbed and a stool/side-table and cushions. 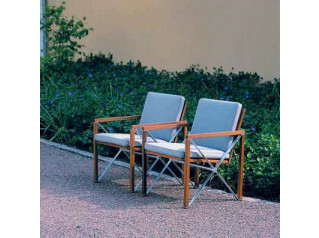 For the other products in the range please check out the Xylofon Series. 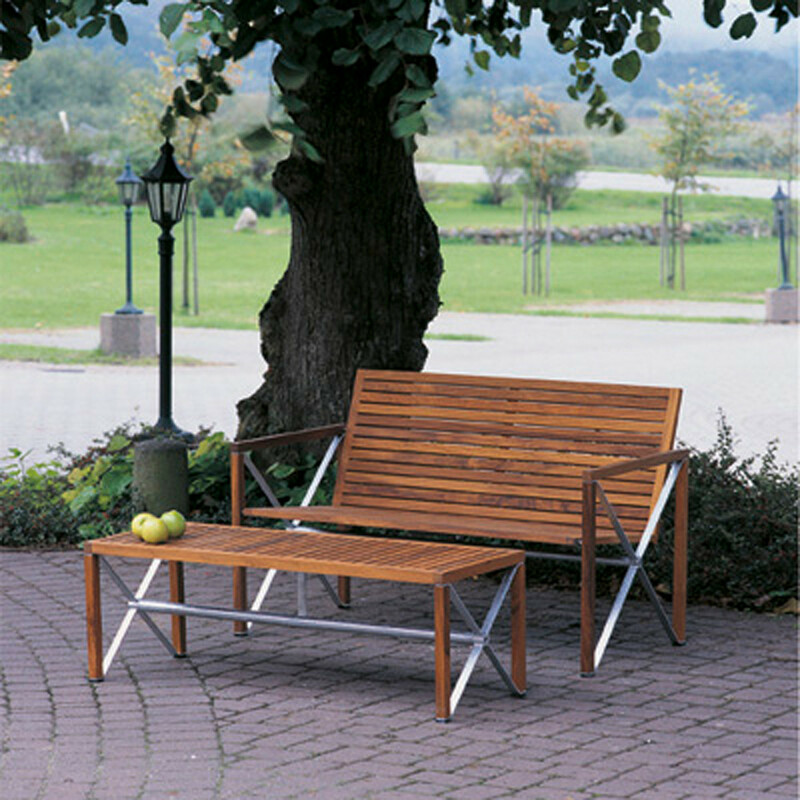 You are requesting a price for the "Xylofon Bench"
To create a new project and add "Xylofon Bench" to it please click the button below. 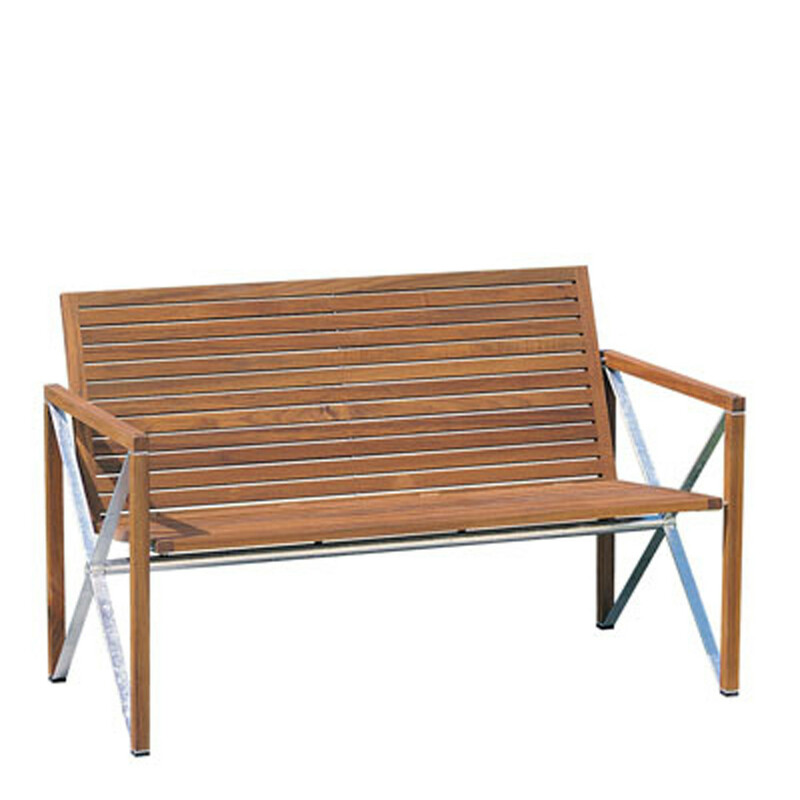 To add "Xylofon Bench" to an existing project please select below.